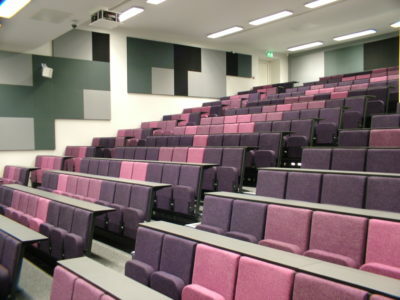 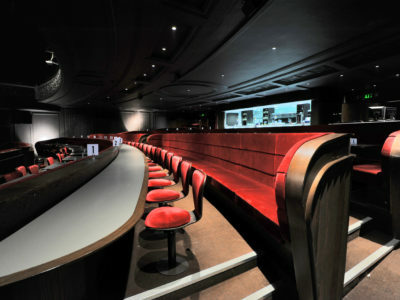 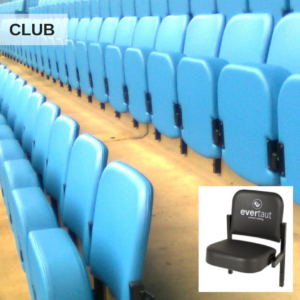 As part of our range of auditorium seating, Evertaut designs, manufactures and supplies premium seating for Directors boxes, VIP and Executive areas within football stadia. 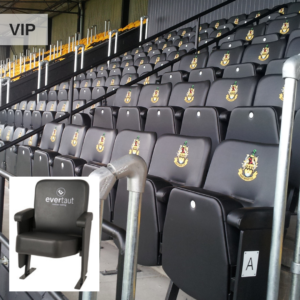 We have been an established supplier to major football clubs for many years where our luxury, padded seating helps to enhance the match day experience for spectators and guests. 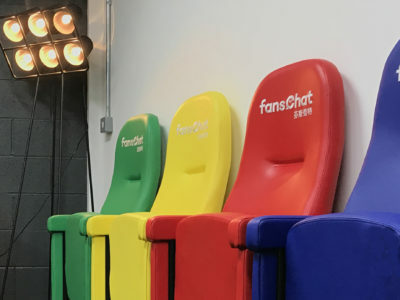 The range includes three designs of stadium chair, available in a wide range of colours, which can all be enhanced with the addition of your club’s logo embroidered onto the seat back. 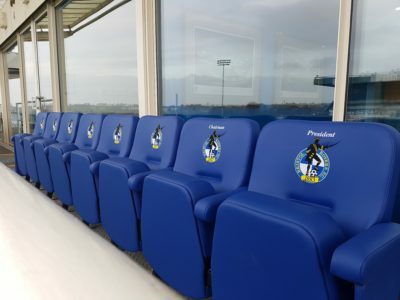 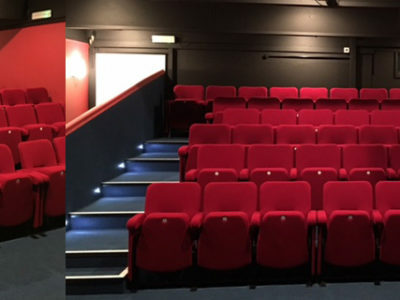 This range of premium stadium seating is featured on page 74 of the latest issue of FC Business - the business magazine for the UK & Republic of Ireland football industry serving as a practical guide to those involved in the business of running a football club at every level. 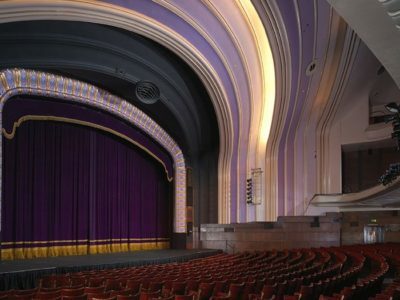 Please click here to view a digital copy. 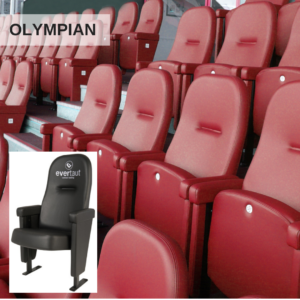 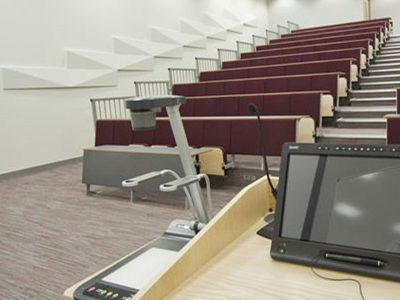 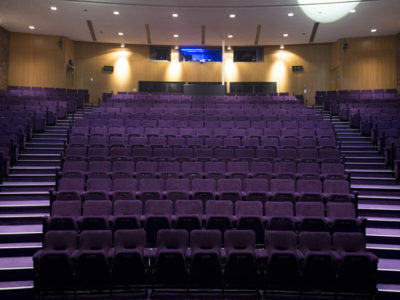 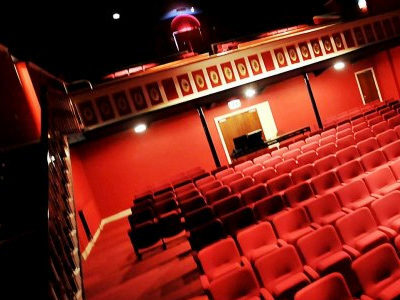 To make an enquiry about premium stadium seating, please complete and submit the short form below.